Absolute Powerpop: Early June Roundup. 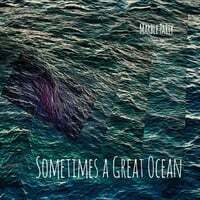 Marble Party-Sometimes a Great Ocean. San Francisco's Marble Party returns with the followup to the excellent Plush, which finished #11 on my 2014 year-end list. Aside from their strong pun game with the title, they back up the promise of Plush with another collection of diverse power pop. "Brooklyn Battles Winter" sounds like a slightly revved-up Shins song, "Shotgun Superman" starts off like a Ben Folds piano number only to morph into something off Wilco's Summerteeth, and "Coaster" incorporates horns and a bit of a 70s R&B feel. Elsewhere, "60 Cycle" channels The Beatles, complete with sitar, the 80s-rock-influenced "S.A.M." piles on the synths, and "Lilies of Coldwater" brings Jellyfish to mind. Another tour-de-force from these pop/rockers which should have another spot in my year-end top 20. Stingy Brim-Stingy Brim EP. 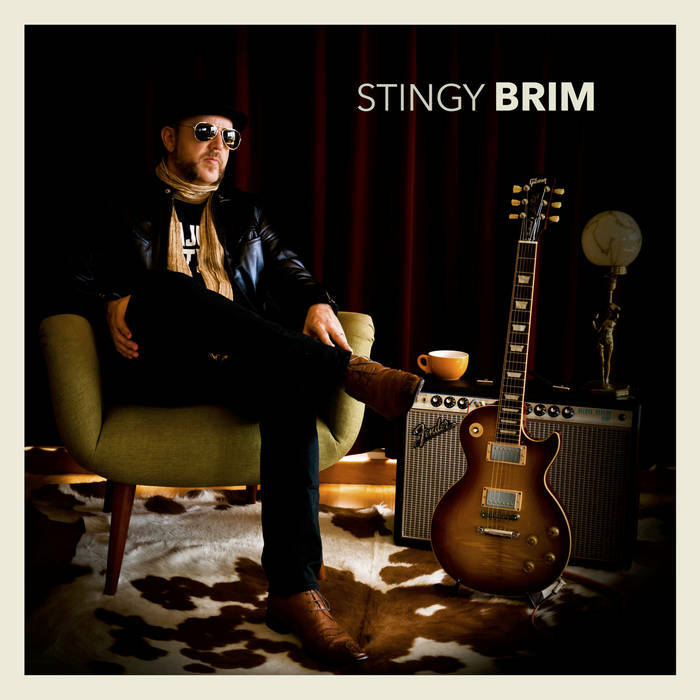 Stingy Brim is New Zealand's Andrew Thorne, and his debut EP is three tracks (plus a bonus) of classic Cheap Trick-styled power pop. "Gun Monkey" kicks things off in rocking fashion, "Made Up" is the most purely melodic track here and its little piano fill really makes it special, while "Rising Sun" takes a back seat to neither of the first two. I see why "Rolling Back" was added as a bonus track, as its psych-folk doesn't quite jibe with the others but it's an interesting track nonetheless. Hopefully Thorne won't be so "stingy" and will follow this up with a full-length. 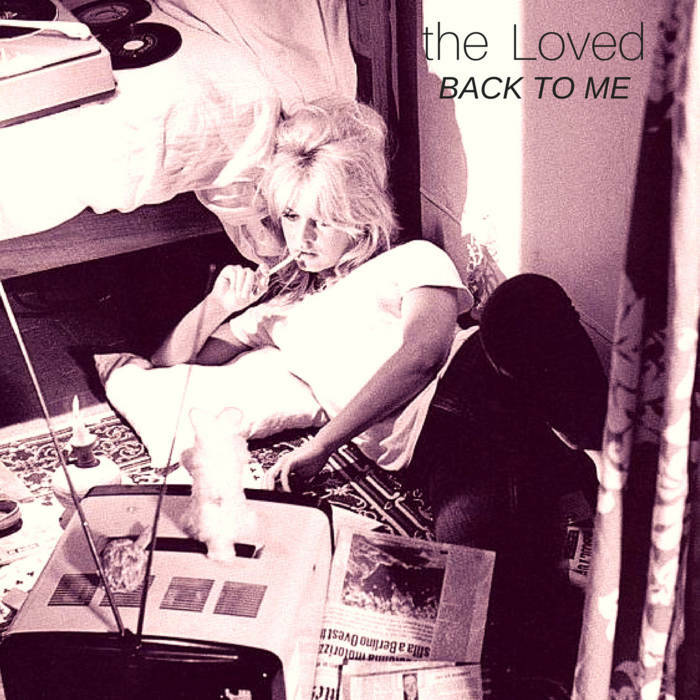 The Loved-Back to Me EP. Portland's The Loved are back with another EP on the heels of last year's self-titled debut, and it's three more tracks of their signature "three chords and the truth" sound. The title track rocks with melody and abandon, the main riff in "Run Away" recalls classic Oasis/Blur-styled britpop, and "Cruelest Month of the Year" incorporates a "Bo Diddley"-style backbeat into a languid mid-tempo ballad.